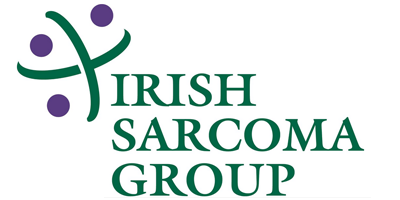 Sarcomas are uncommon malignant tumours which occur in bone, cartilage or soft tissues (muscle, nerves and fat). Of these types, the most common is soft tissue sarcoma as four out of five sarcomas are found in these tissues. More than half (60%) of soft tissue sarcomas are found in the leg. However sarcomas can affect any part of your body. Many people get lumps and bumps and most of them will not be cancer. Read more to find out about the dignosis of sarcoma. The creation of this website has been generously funded by the family and friends of Dara Byrne.